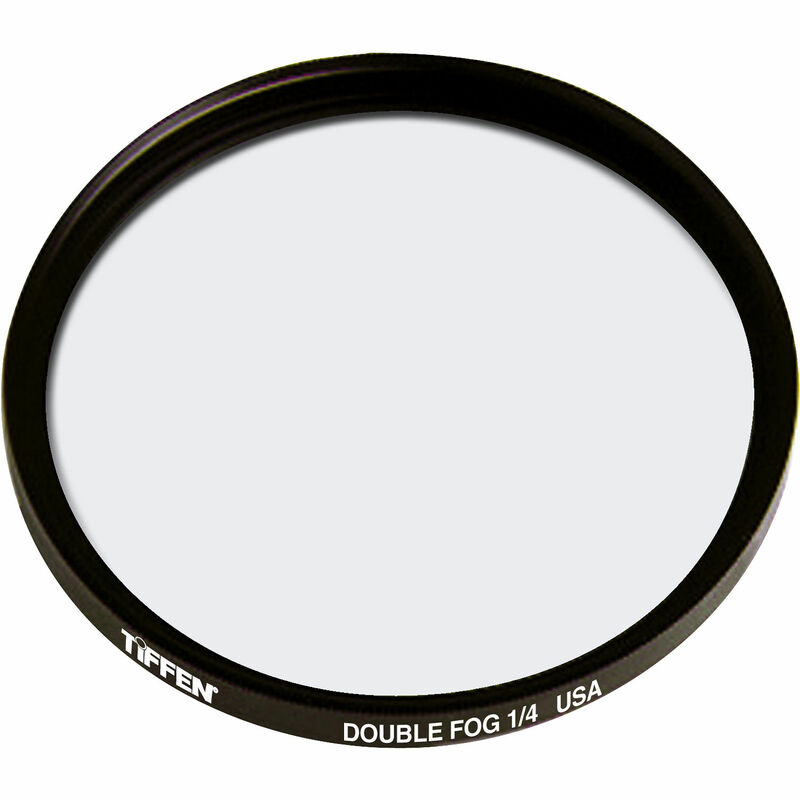 The Tiffen 127mm Double Fog 1/4 Filter simulates the effects of natural fog or mist by creating a soft glow around highlights and lowering the overall contrast of the scene. When compared to the standard Fog filter, this filter places greater emphasis on lowering the contrast while maintaining sharpness and minimizing the effects of flare. The 1/4 density provides a very small amount of fog effect and requires no exposure compensation. Creates a fog-like effect with dramatically lowered overall contrast. Maintains greater sharpness and is less affected by highlight-flare than the standard Fog filter. 1/4 density gives a very small fog effect.